Schizosaccharomyces pombe, Living, Tube is rated 5.0 out of 5 by 1. This fungi culture (rank: Ascomycetes) is a model organism in molecular and cell biology; fission yeast. 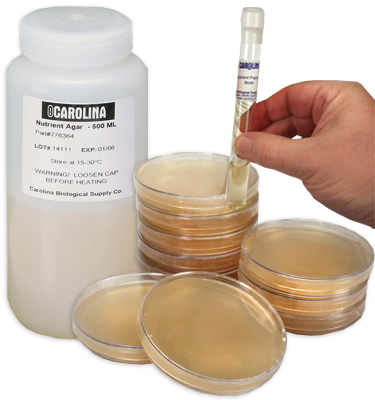 It is cultured on yeast malt agar at 30° C in a tube. Cultures are guaranteed as to genera and purity. Fungi cultures are labeled by name and media on which they are cultivated. Fungi should be incubated at room temperature (26° C). Special packaging and transportation costs are extra. Rated 5 out of 5 by Distiller from Schizo Pombe Fantastic! Took a bit to get the size of culture I need but the culture was clean and healthy and is doing great!